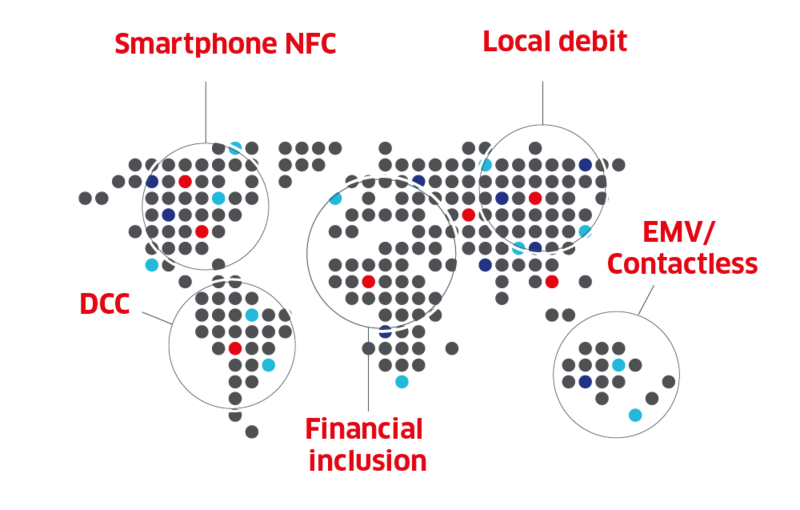 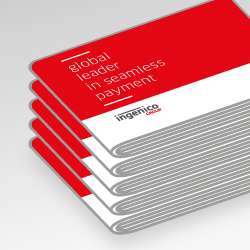 With its wide geographic coverage and its unique expertise, Ingenico can support all payment needs, from standardized schemes to the latest payment innovations or tailored solutions. 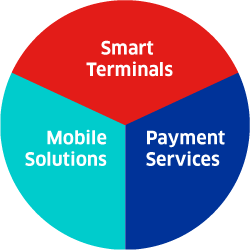 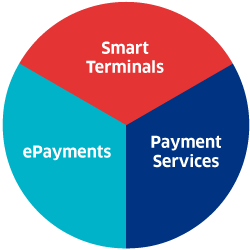 We can handle more than 300 payment methods, beyond traditional credit and debit cards, including EMV standard, closed-loop payment networks, contactless or NFC technologies, e-wallets and QR code payment solutions. 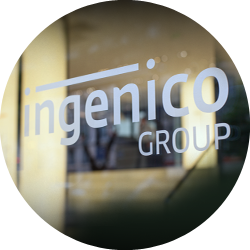 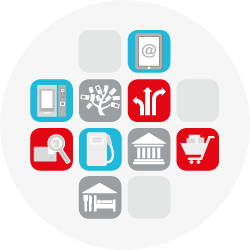 The Telium TETRA suite has been designed to fully leverage Ingenico’s large application portfolio and accelerate the deployment of new solutions.